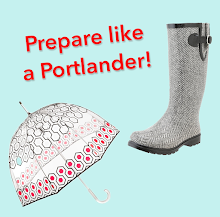 Have a memorable breakfast in McMinnville, stand in awe of the Spruce Goose, then wind your way back to Portland as you stop at world-class wineries along the way. The scenery is breathtaking even in the wintertime and your day ends with everyone having a fun little buzz. Here's your map. 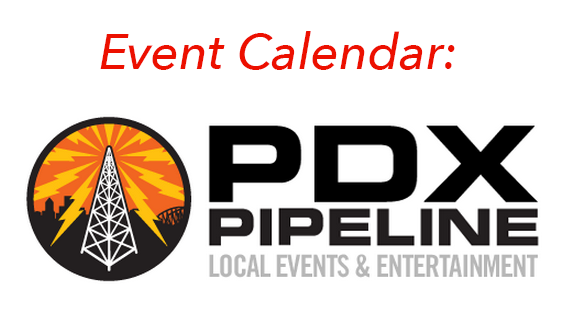 To create the feeling of doing a loop, drive down to Wilsonville and get on 219 to get to McMinnville. When you drive back, you can take the oft quicker but less scenic 99. 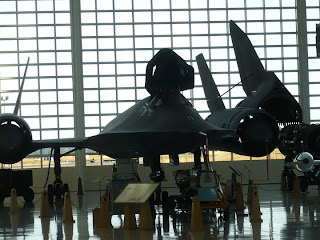 The Evergreen Aviation Museum is very close to McMinnville, so it's best to fill up your guests' stomachs while you can as there are not many restaurants in wine country. The Crescent Cafe in McMinnville is legendary and serves up to-die-for scrambles, fresh hollandaise, mimosas, and more. Be sure to arrive early on the weekends as there is usually a wait. 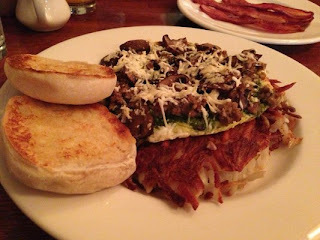 Open-faced omelet with house-made sausage and fresh baked English muffin. 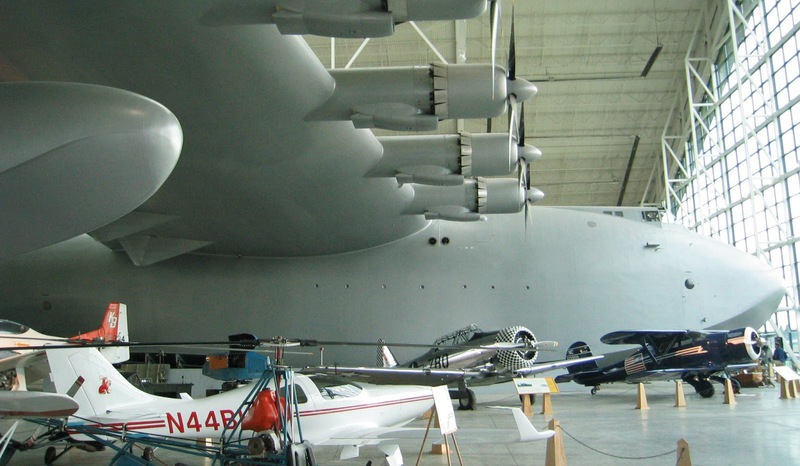 Your dad is going to love the Spruce Goose at the Evergreen Aviation Museum and you'll be impressed, too. 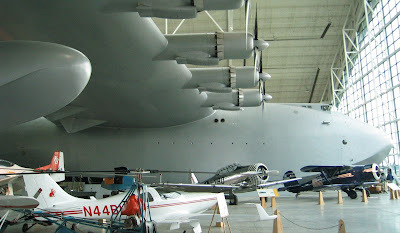 It's the largest airplane ever constructed and it's made entirely out of wood due to wartime restrictions on metals. 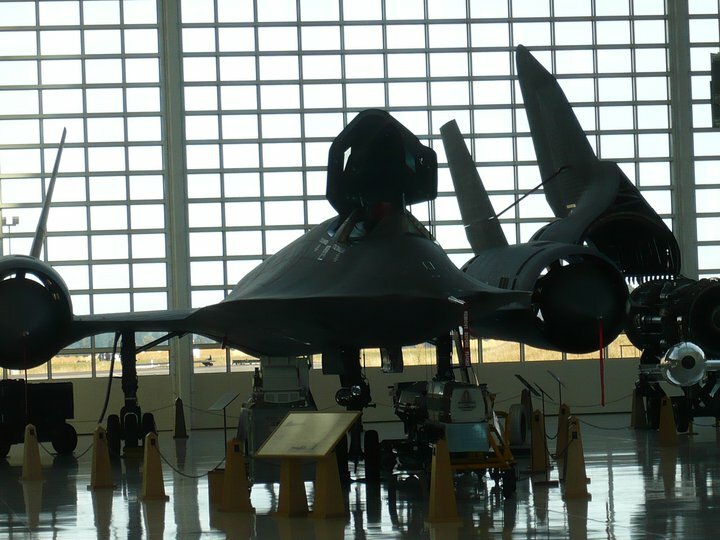 The rest of the museum is fascinating with various exhibits and a Lockheed SR-71 Blackbird. Totally cool. Worth more tax dollars than you'll ever pay in your lifetime. 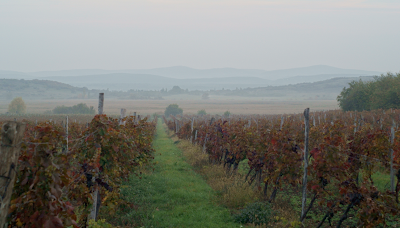 You can also stop at any number of boutique vineyards that also offer amazing wines and commanding views. Here is a an official winery map that you can use. If you make it home and everyone is tired, there is no better food to mop up wine in your tummy than pasta. 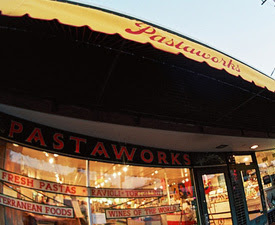 There are several Pastaworks around town and if you can have fresh pasta in the fridge for when you get home from the day trip, you'll be a hero. The pasta is fresh, so it cooks in minutes. Bon appetit!